Our aim to provide you with a look at our office and our treatment. Our treatment is offered to both adults and children. Good oral health can give our patients more confidence. Our team looks forward to welcoming you to our dental family. Looking for Best Dentist in Colton, We offer Following Services like Dental Braces, Dental Implant, Teeth Whitening, Orthodontics, Cosmetic Dentistry, Dental Crowns, Dental Bridges, Root Canal, Sleep Apnea and many other services in affordable Price. Our dentist Dr. Lee received a degree in Dentistry from the State University of New York at Stony Brook, NY and also served as a General Practice Resident at the Hackensack University Medical Center in Hackensack NJ. 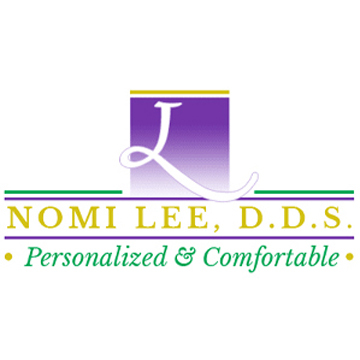 Dr. Lee is also a member of the most reputable dental organization such as American Dental Association, California Dental Association, and the Tri-County Dental Association. Feel Free to Call us and make an appointment and visit our dental office Cooley Ranch Dental.